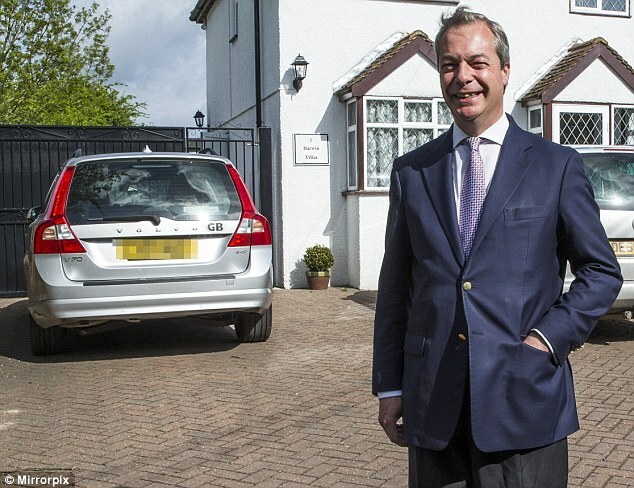 Nigel Farage has told the Daily Mail that his car was sabotaged in October, causing one of the wheels to fall off while he was driving through France. French mechanics inspected his car and confirmed that the wheel nuts had been deliberately loosened on all four wheels. Farage asked the police not to pursue the matter.